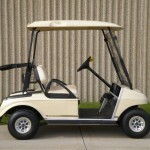 Being in the golf cart business since 1998, we have tremendous buying power to give you the best quality, prices and selection on golf carts, parts and accessories. 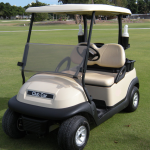 We are one of S.E. 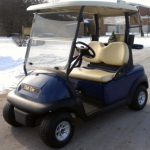 Michigan's oldest and largest FULL SERVICE golf cart dealers and an authorized Club Car dealer stocking EXCLUSIVELY for the Club Car line only. 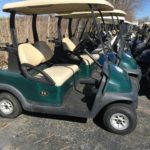 2019 © Golf Carts Plus | Belleville MI | Club Car Authorized Dealer.